Our experience as parents and professionals has shaped and guided the approach we took in the design and production of the Loving Baby Swaddle Blanket. As parents, we understand the concerns and priorities that parents have; and we sought to design the ultimate swaddle blanket in which every problem we had encountered while swaddling our babies would be solved. We wanted every parent to be free of these frustrations by making a swaddle blanket that anyone could use. The differences in our professional backgrounds were complementary to our goal of creating a safe, functional, beautiful and easy-to-use blanket. 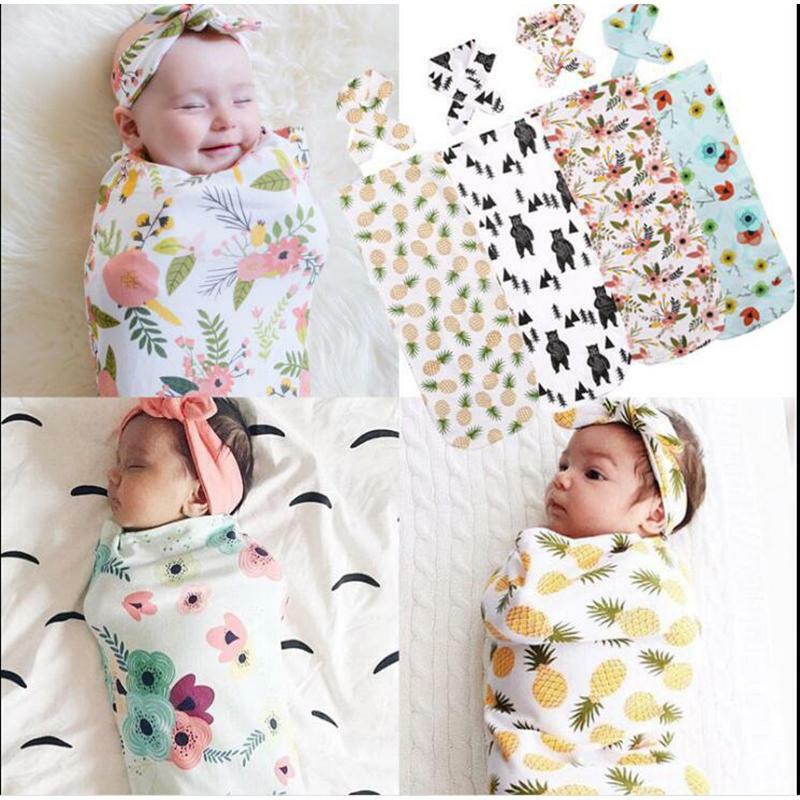 As a psychotherapist, I focused on the effects swaddling can have on baby’s emotional well-being: being snugly wrapped imparts a soothing sense of security and calm to baby. I also understood how the frustrations and lack of sleep could impact parents’ physical and emotional well-being, as well. My husband, Sid, who is a prototype model builder in the design engineering field, understood the importance of efficient and exacting design and had the expertise and skills to undertake such a project. The challenge was to design a blanket that would conform to baby’s body without restricting growth or breathing and without using the excess fabric, pockets, snaps, arm straps, buttons, zippers or Velcro that other blankets feature, all of which are problematic. After five years, which included countless hours of exhaustive research, design work and the testing of many different prototypes, we achieved what we had set out to accomplish. 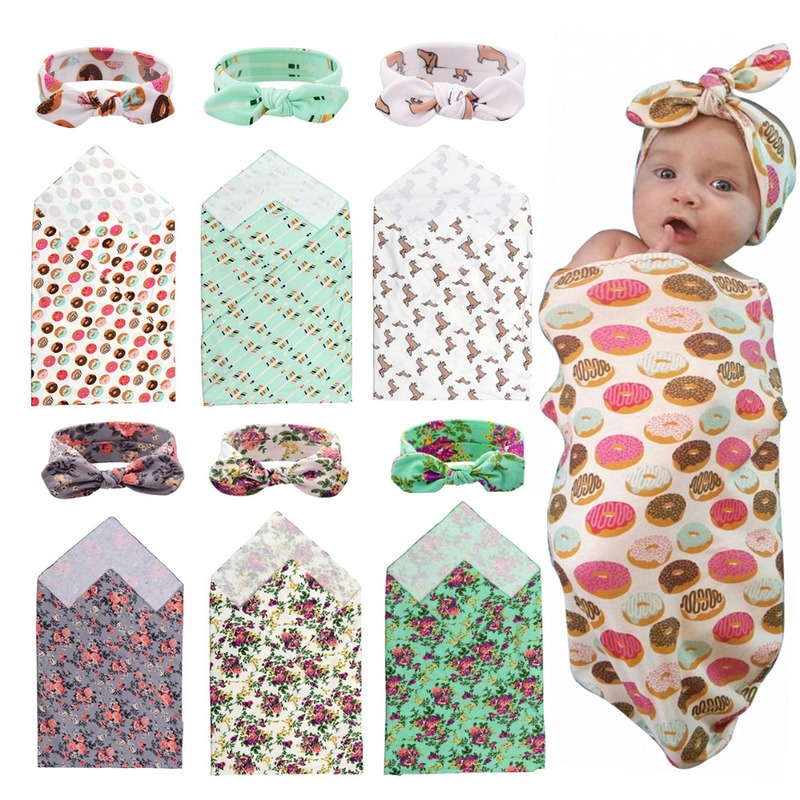 We are proud to be able to present to you what we can honestly say is the best swaddle blanket on the market; and we encourage you to compare Loving swaddle baby Blanket with other available blankets.